There is no shortage of books on astrology, and there are quite a few on the use of gemstones for healing or maximizing potential. However, there are few books that explicitly combine both themes as seamlessly and practically as Shakti Carola Navran’s Jewelry and Gems for Self-Discovery. Shakti begins with her personal story, describing how she was drawn to gemstones and eventually became a jeweler. (Some of her beautiful and elegant work is displayed in the book.) Recognizing that astrology is a “language of the soul,” she began to explore how gems relate to the birth chart of individuals. The next chapters provide a mini-course, or tutorial, on astrology. While some people will no doubt think that a single chapter of 10 pages on how to read a birth chart is over-ambitious at best, Navran uses examples to explain her points in a clear and methodical way. Some knowledge of astrology going into the book is probably helpful, but not very much will be required to follow the author’s line of thinking, and she does her best to provide the background for the terms she uses. 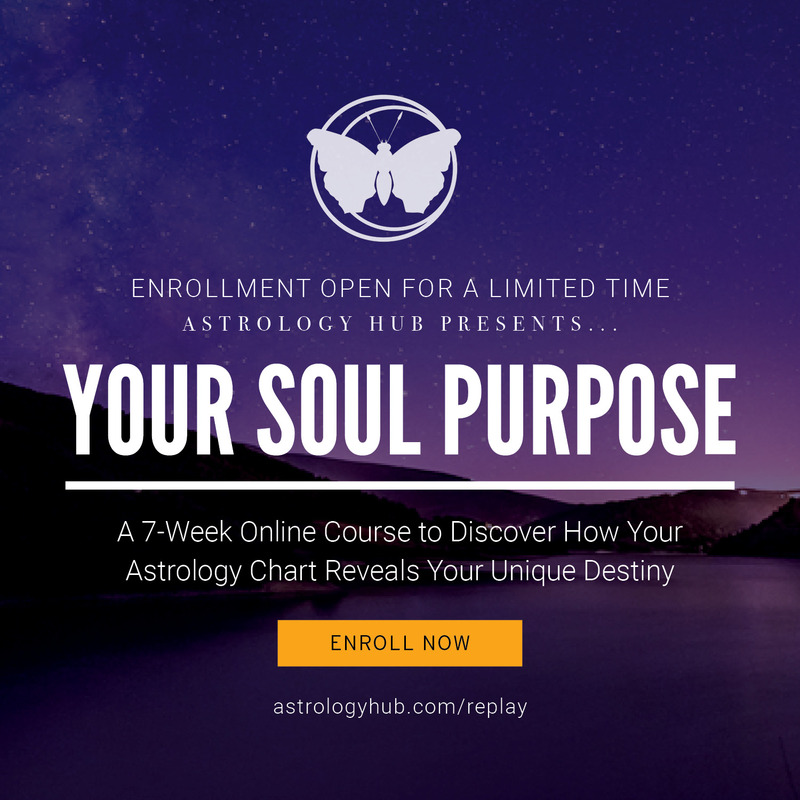 It’s not an attempt to offer a strategy for comprehensive understanding of a birth chart, but rather a how-to on extracting the most relevant information for the author’s purpose. Next, the reader is taken into the world of gemstones, and how they relate to consciousness and offer potential for attuning us to various spiritual and terrestrial energies. One key facet (excuse the pun) of Shakti’s approach is that she doesn’t insist on a simple 1:1 correspondence between a gem and a planet or sign. Rather, she recognizes that various gemstones can express several different astrological energies, and that a given planet can resonate with a number of gems. The heart of the book is a discussion of individual gemstones, their planetary correlations, and their psycho-spiritual properties. Although a table in the book makes a handy reference, it is in Navran’s exposition of the individual stones that we really get a sense of both what the gem energetically embodies and why it resonates with a particular astrological symbol. It is also here that the author’s love of semi-precious stones comes shining through most clearly. 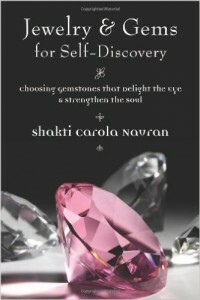 Jewelry and Gems for Self-Discovery is clearly a work of love by Shakti Carola Navran. Her deep appreciation of both astrology and gems, and her excitement at how the two can be synthesized, is palpable, and the reader is drawn in by her enthusiasm. It is very readable, both as a whole and as a reference for future use. At 186 pages, it’s just the right size to serve as an introduction to the topic and give the reader a solid footing to go forward with his or her own explorations. And the book is fun! Readers who know their Sun signs (as in “what’s your sign?”) will already start to appreciate what the book has to offer, and it isn’t very difficult to find out what sign is home to one’s Moon, Venus, Mars, and more. 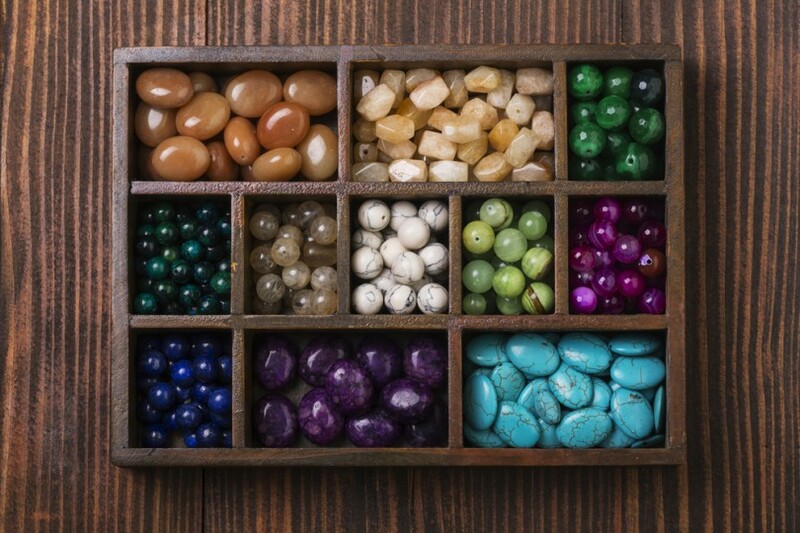 With Shakti Carola Navran’s help, it’s easy to understand enough birth chart basics to use the book to select appropriate gemstones for various astrological configurations. Yet the book is not just for beginners. Those who are astrologers or advanced students will find Jewelry and Gems for Self-Discovery a helpful guide that offers practical applications. Some of the basics of astrology might be glossed over by these readers, although the examples prove useful for readers at any level. It’s a book that can be enjoyed and used by all.